Located in the heart of the historic beachside suburb of Glenelg, Bomdia Bowls is fast becoming your turn to the best health food/smoothie bar in Adelaide. 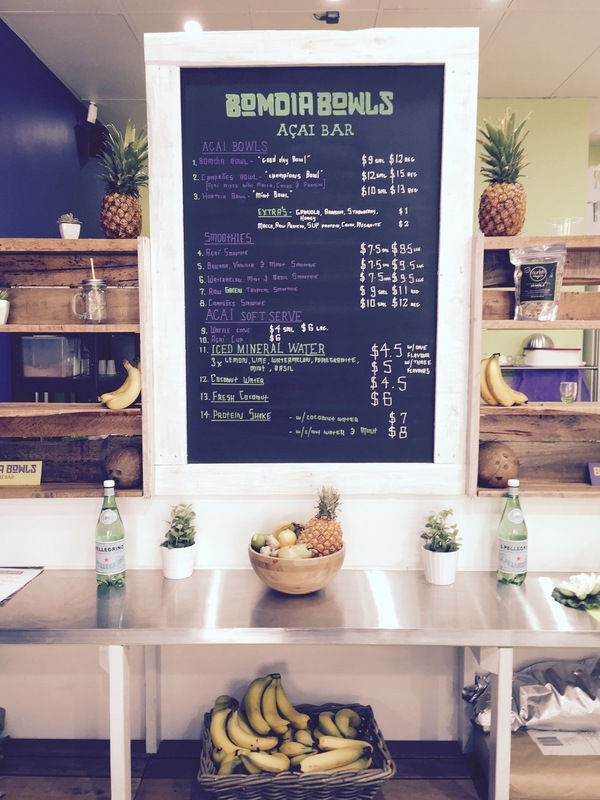 Since opening its welcoming doors in November of 2014, Bomdia Bowls Acai Bar Glenelg has been receiving an array of positive feedback and top reviews. "the bowl looked & taste like a dessert, except it was all healthy"
Our main focus is serving food and beverages that are of optimum nutritional values whilst looking and tasting delicious. These range from our core product of Acai served in bowls topped with grain free activated granola, sliced banana, strawberry, dedicated coconut and a squeeze of Honey or coconut nectar. 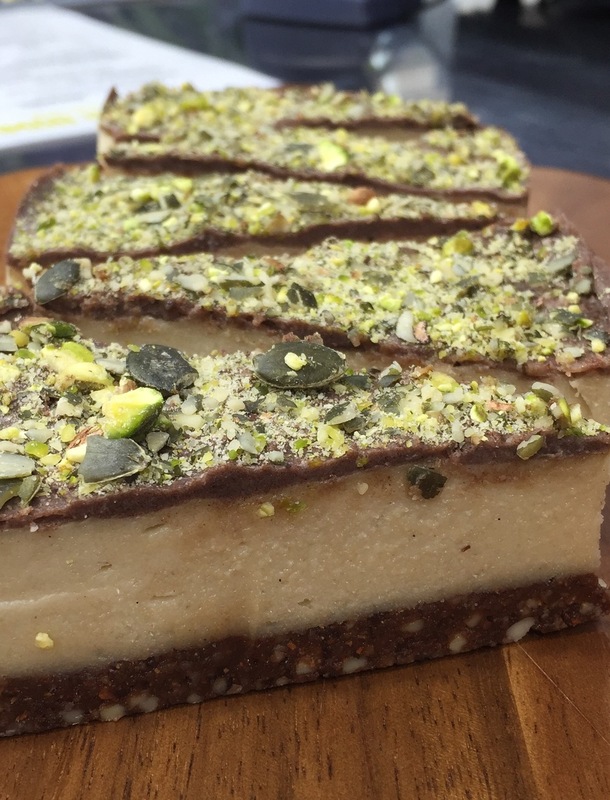 We have a strong emphasis on clean eating and all products served are either, raw, organic, gluten free, vegan, dairy free, refined sugar free or all of the above. However the main focus in store is on the Acai Berry! AçaÍ is a berry that grows in over 6.1 million acres of Amazon rainforest. 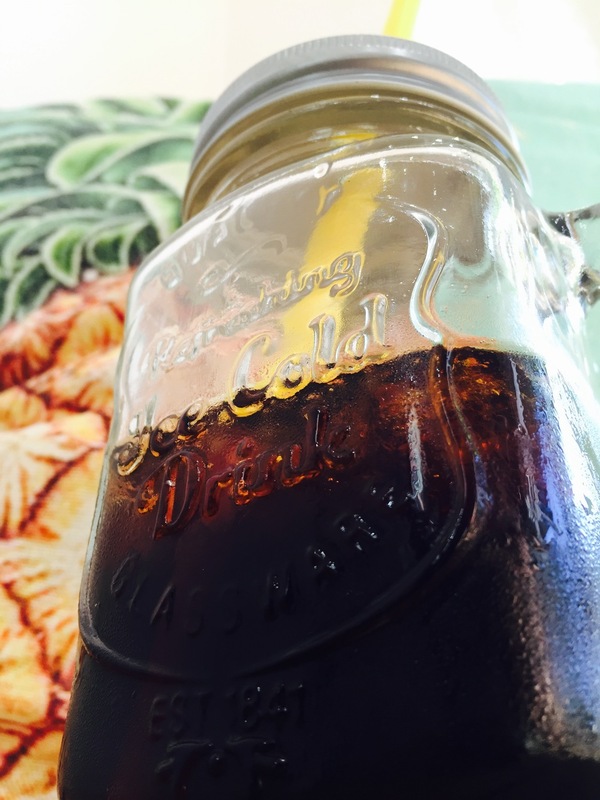 When harvested correctly, it retains an incredibly high concentration of antioxidants and an array of other nutrients. With a smooth refreshing taste and remarkable nutritional content, you will soon discover why AçaÍ is quickly becoming so popular. Natural, Raw, Organic, Gluten Free, Vegan. No preservatives, colorings or anything artificial. Our Acai pulp is frozen within hours of harvest as we supply directly from the Amazon Jungle. We do not reconstitute our Acai from dehydrated powder pulp or refinement processes involving colourings and addatives like other Acai on the market. This provides that fresh Acai taste we all love. Bomdia Bowls Acai Bar has been interior decorated using all raw and recycled timber thanks to "Treebark Designs" presenting our customers with an organic raw experience from the moment they step in the door. We are very proud to be known for our welcoming customer service and "chilled vibe" throughout store. So pop on down to Bomdia Bowls Acai Bar Glenelg and enjoy your Acai experience with us!